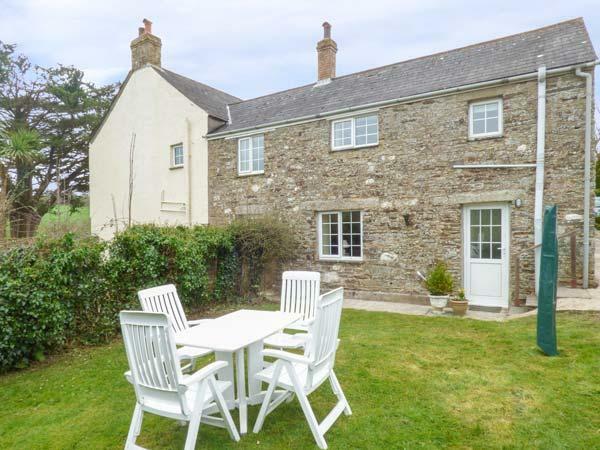 The Oaks accommodates 4 and is a country holiday property in Cornwall, a restful self catering property, The Oaks in Looe has 2 bedrooms and does not take dogs, a restful self catering property ideal for peace and quiet. 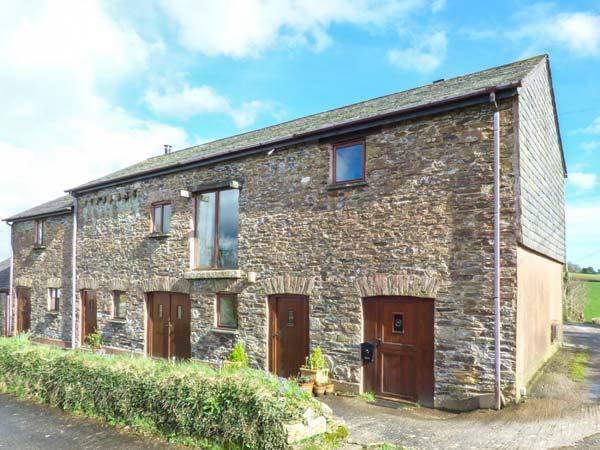 The Old Barn is positioned in Looe in Cornwall and is a child friendly holiday let where and linen is provided and towels are provided, The Old Barn is non smoking and is a 4 bedroomed property in Looe that sleeps 8 with 4 bathrooms. 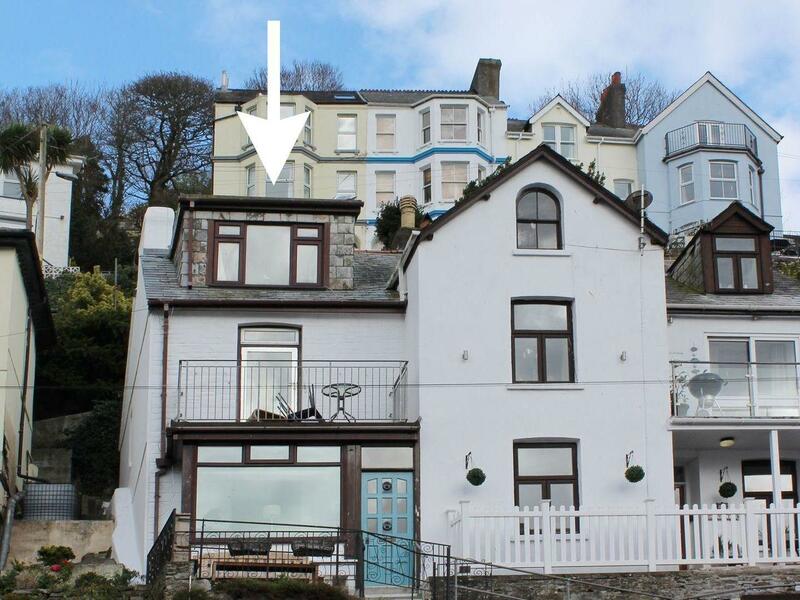 A pets welcome holiday let in Looe, caters for 6 guests with 3 bedrooms. Excellent for walks with your dog, also offers Wifi and see reviews and images here. 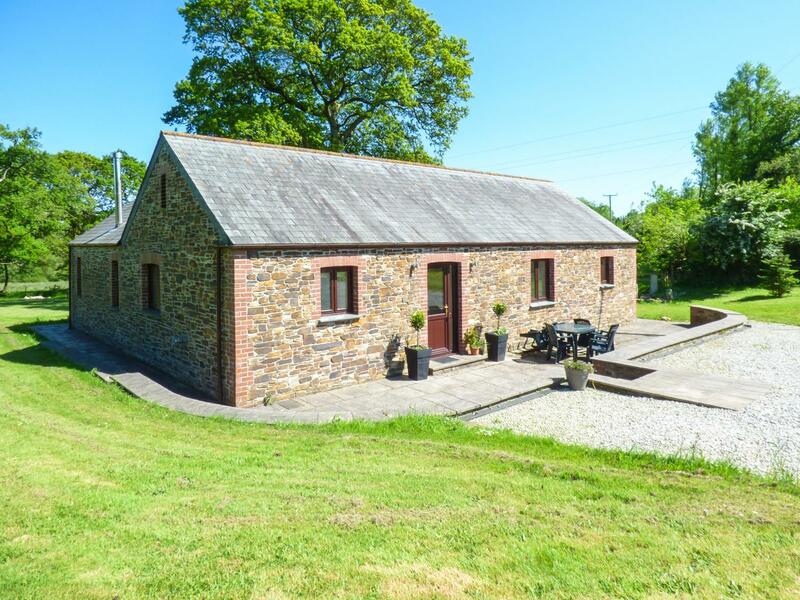 The Lodge sleeps up to 5 and is a rurally located cottage in Cornwall, a relaxing property, The Lodge in Looe has 3 bedrooms and does not accept pets, a relaxing self catering holiday home, pefect for a relaxing holiday. 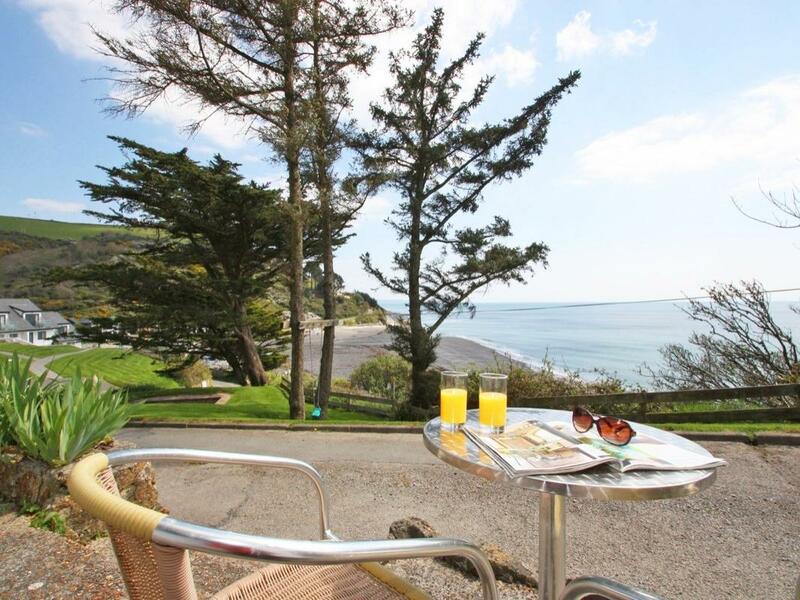 A dog friendly holiday home in Looe, sleeps up to 3 persons with 2 bedrooms. 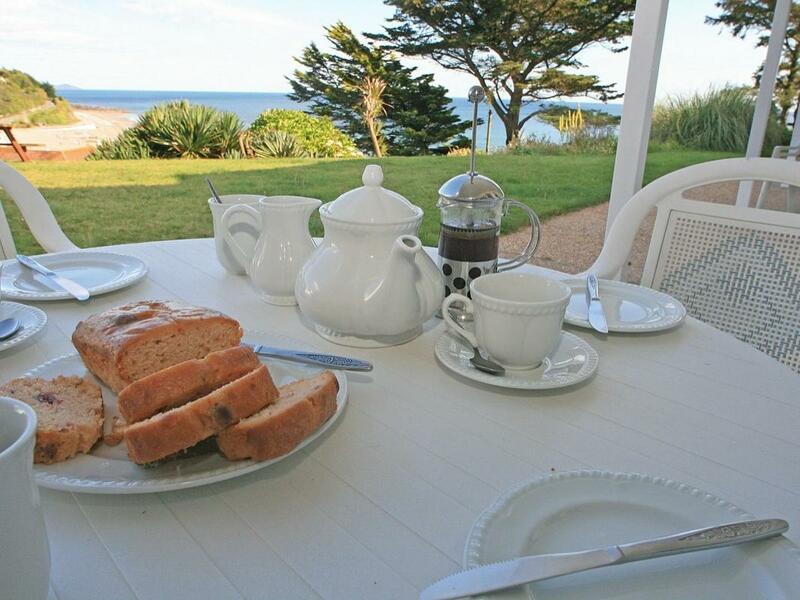 Splendid for bringing your dog, also does not offer broadband and find reviews and photos here. 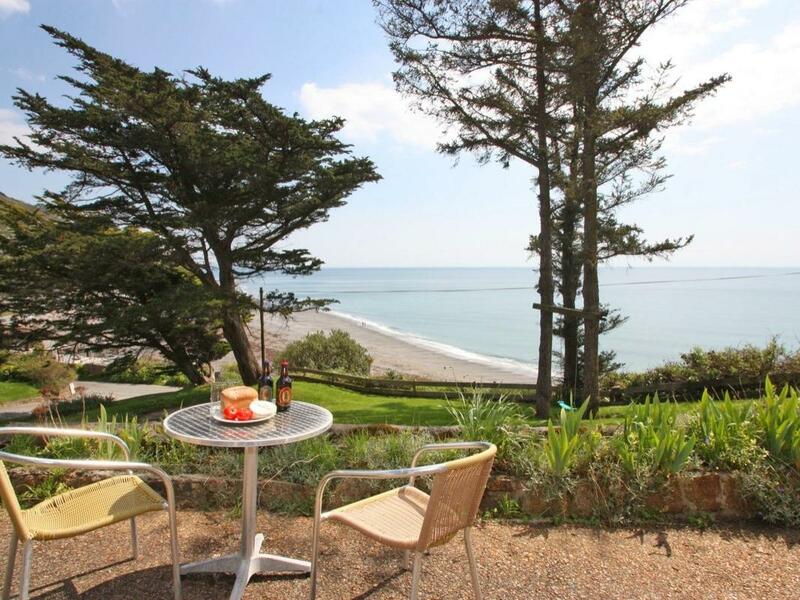 A cosy self catering holiday home, in Looe, Sandcastles sleeps two people and located in the gorgeous region of Cornwall. 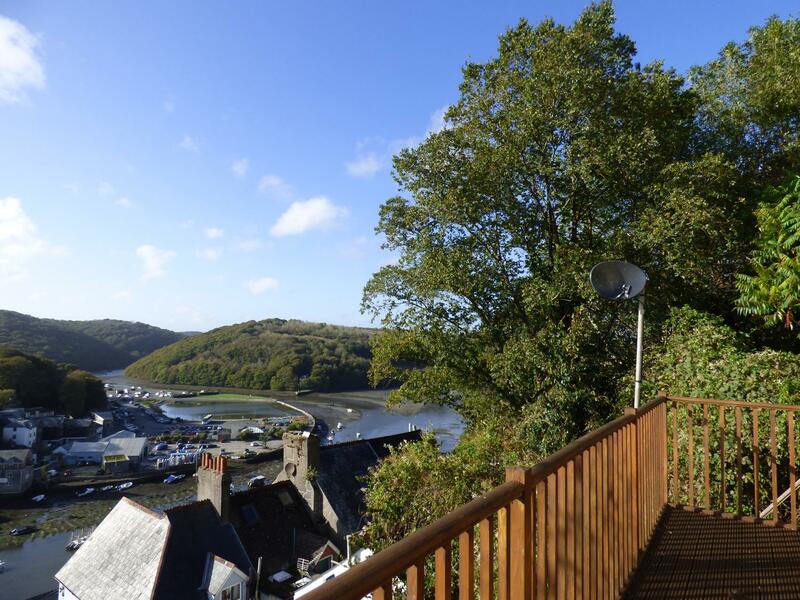 Tide Watch is a cosy home sleeping 2 in Looe, Tide Watch is equipped with broadband and allows dogs. 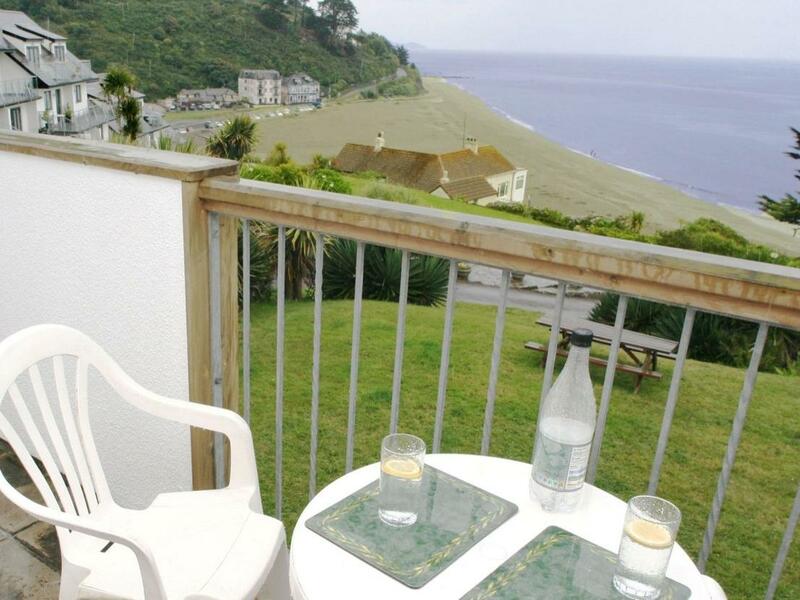 Beach View is a holiday property by the sea in Looe, pefect for a beach holiday. 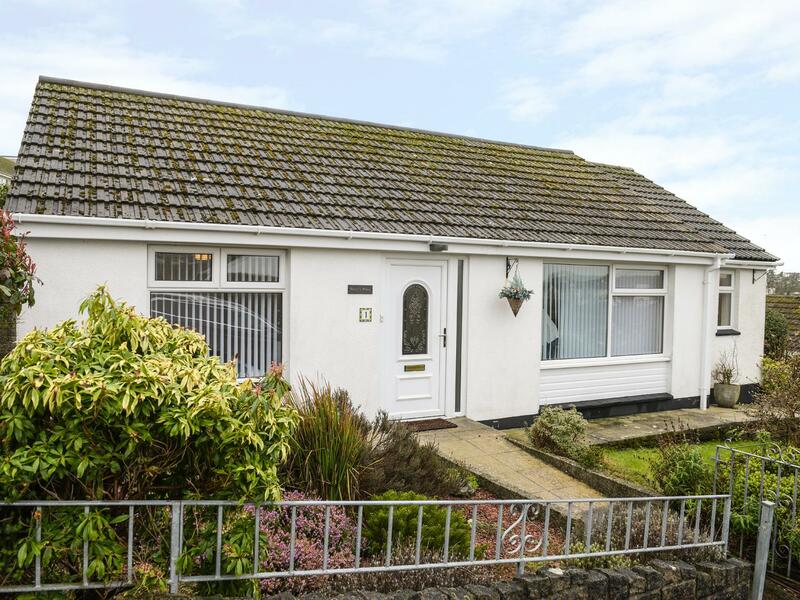 Beach View welcomes up to 4 and has 2 bedrooms and is excellent for a relaxing break with a beach nearby, Beach View also allows dogs. 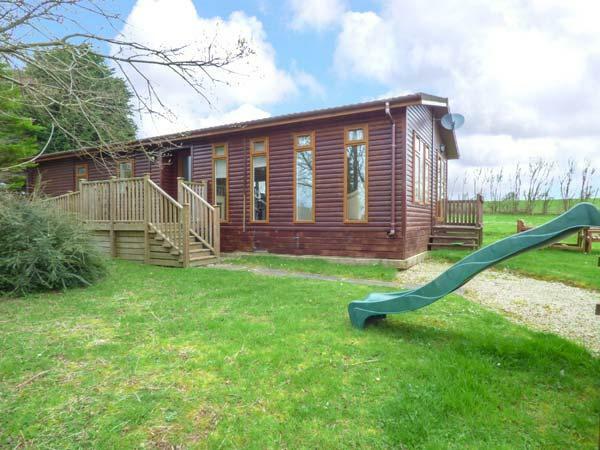 Sam's Cabin is positioned in Looe and is a self catering property in Looe with 2 bedrooms, 1 bathroom and does not accept dogs. 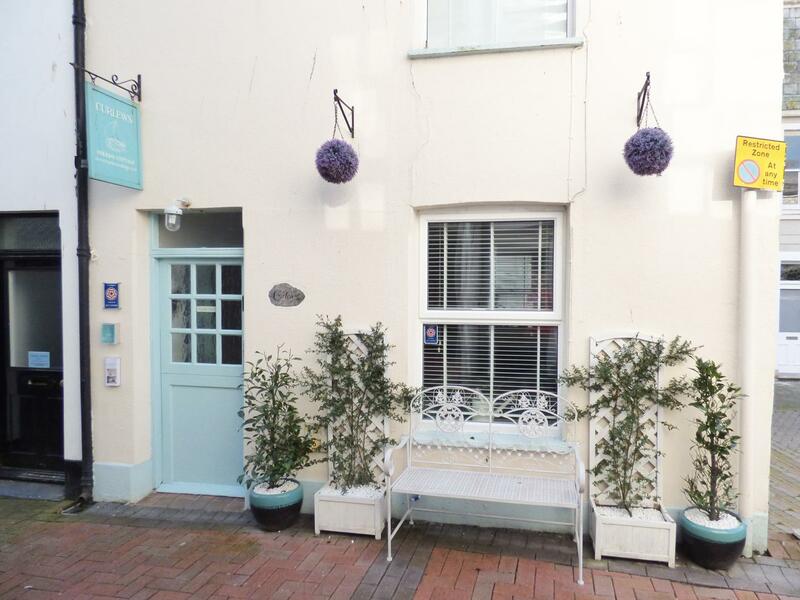 Cosy Nook in Looe is a dogs welcome self catering property in Cornwall, accepts dogs and accommodates up to 3 guests. 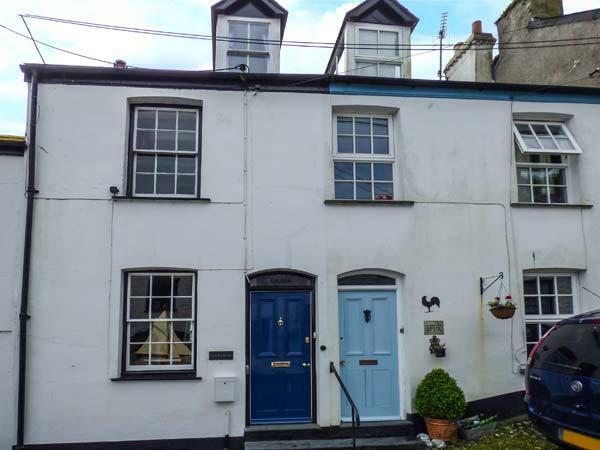 Having 2 bedrooms and 1 bathroom, also is non smoking and you can view information for this dogs welcome holiday let in Looe here. 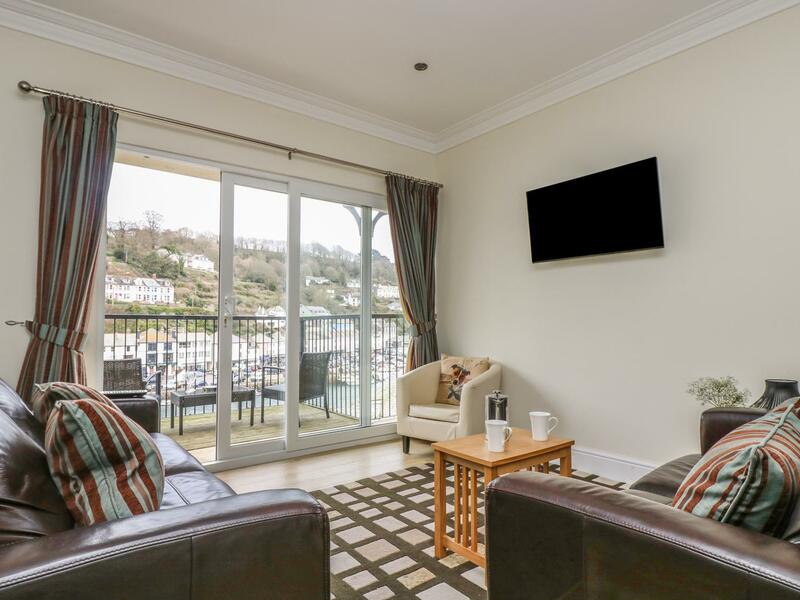 A 3 bedroomed home in Looe, Betty's Place is non smoking and is a child friendly holiday cottage, find reviews and images for Betty's Place here. 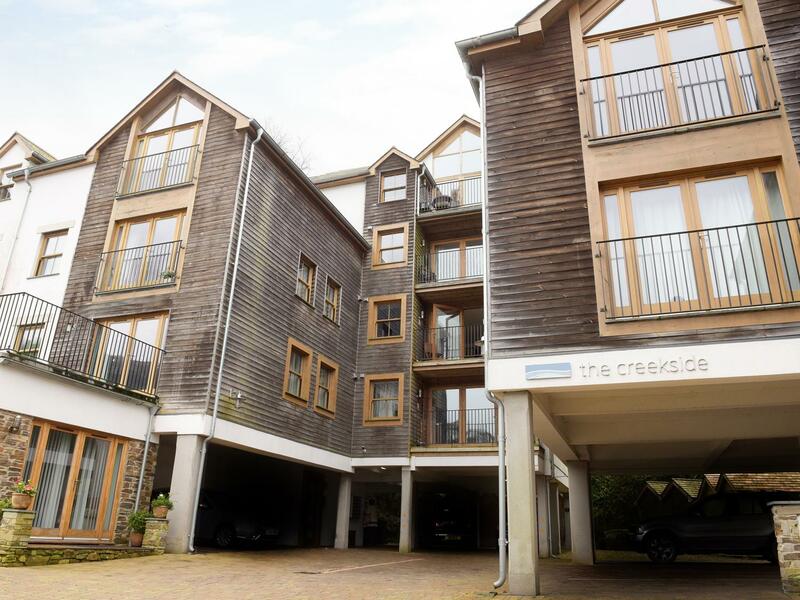 Reviews and images for this self catering property in Cornwall, 2 The Creekside is a 2 bedroomed home with 1 bathroom in Looe. 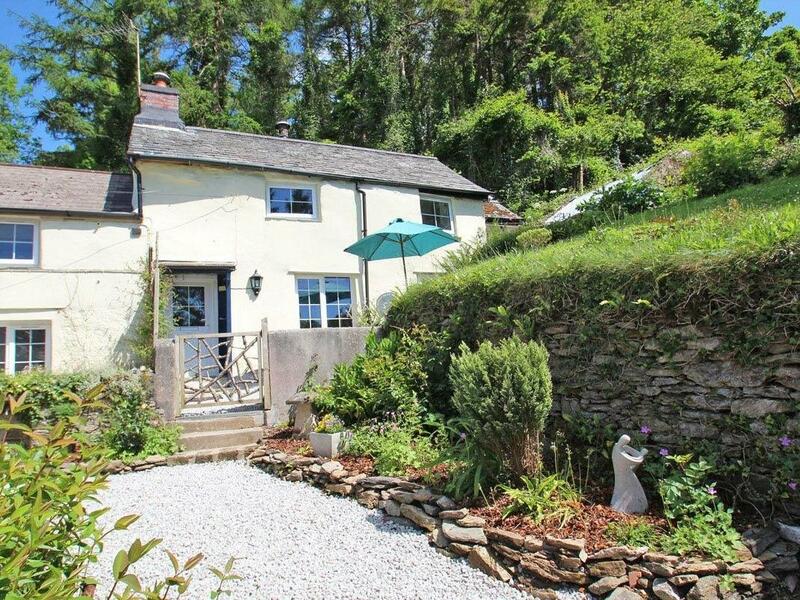 A tranquilly set self catering property that accommodates up to 5, Linhay Cottage in Looe is comfortable and has 3 bedrooms and 1 bathroom, Linhay Cottage is outstanding for a relaxing break in Cornwall. 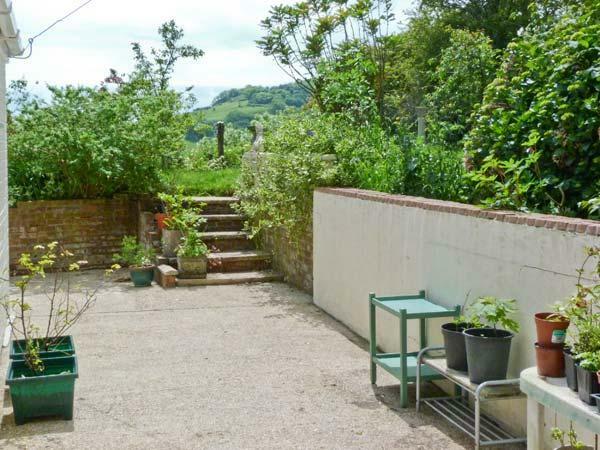 Hayloft Cottage is in a quiet setting in Looe, a relaxing self catering holiday home, in Cornwall, splendid for a relaxing holiday. 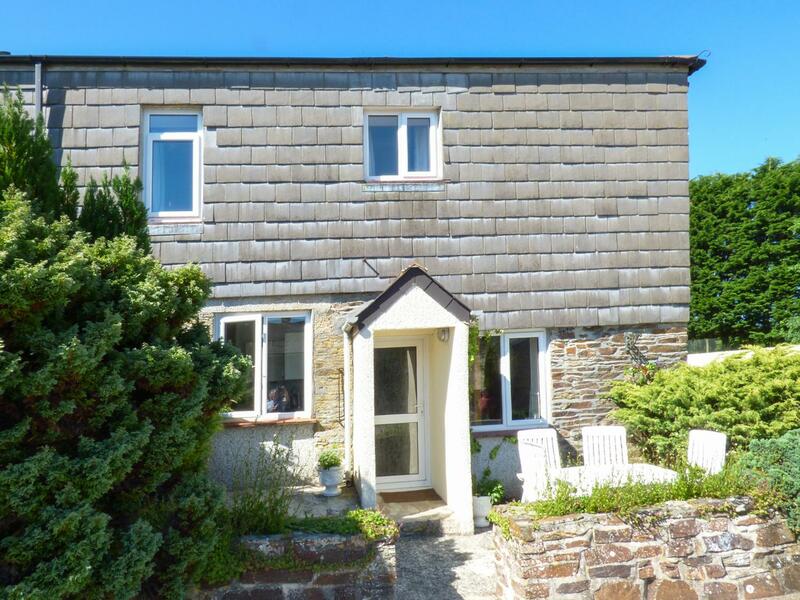 This quietly set self catering cottage in Looe sleeps 4 with 2 bedrooms. 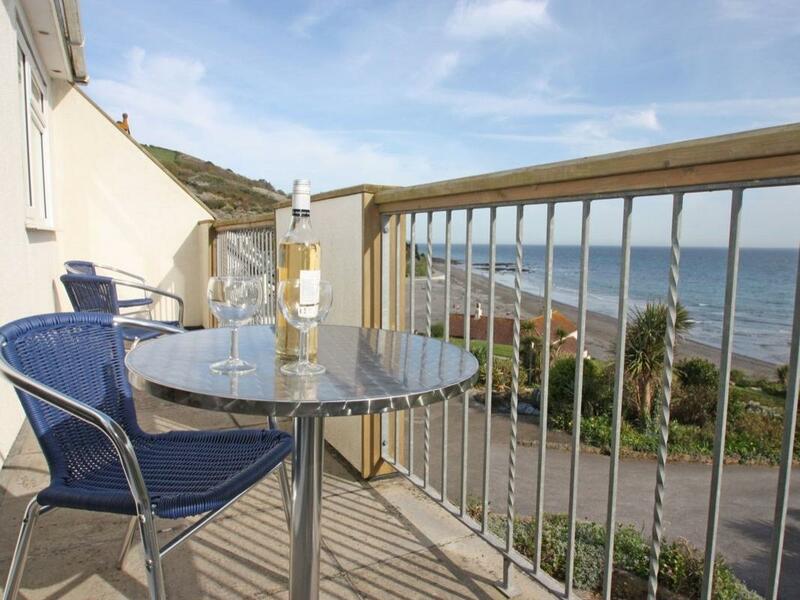 Surf Loft is a holiday cottage by the beach in Looe, good for a beach holiday. 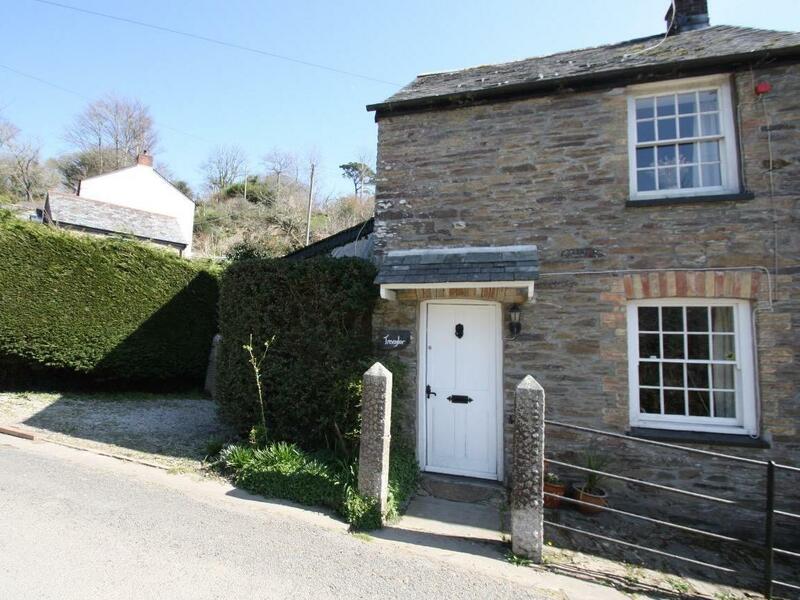 Surf Loft caters for 4 and has 2 bedrooms and is good for a relaxing holiday by the coast, Surf Loft also takes dogs. 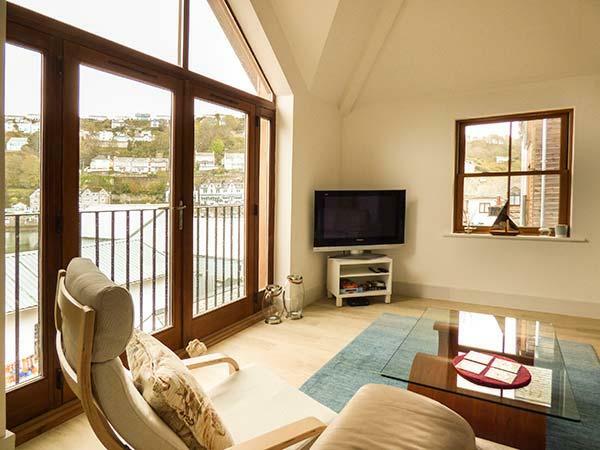 Sand Bar is a welcoming cottage in Looe, a romantic cottage perfect for two people in Cornwall. 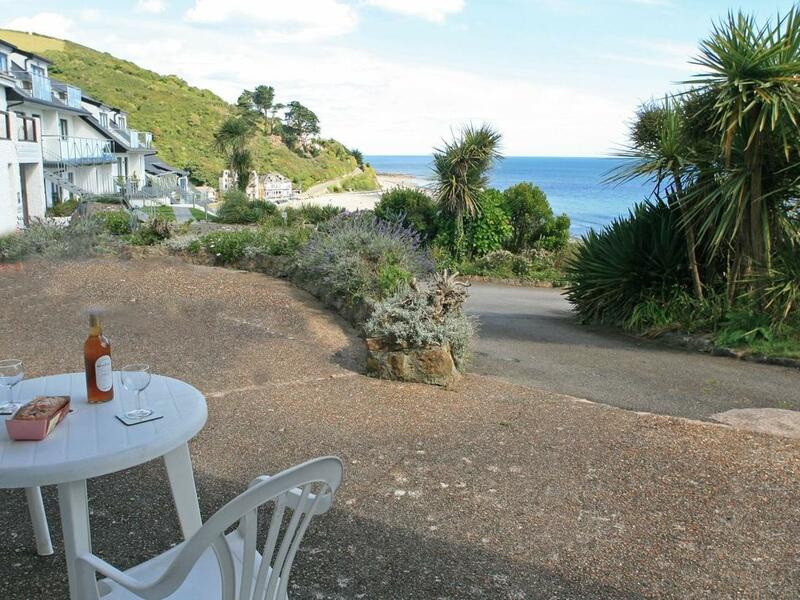 Lobster Pot is a comfy holiday property in Looe, a small home sleeping two in Cornwall. 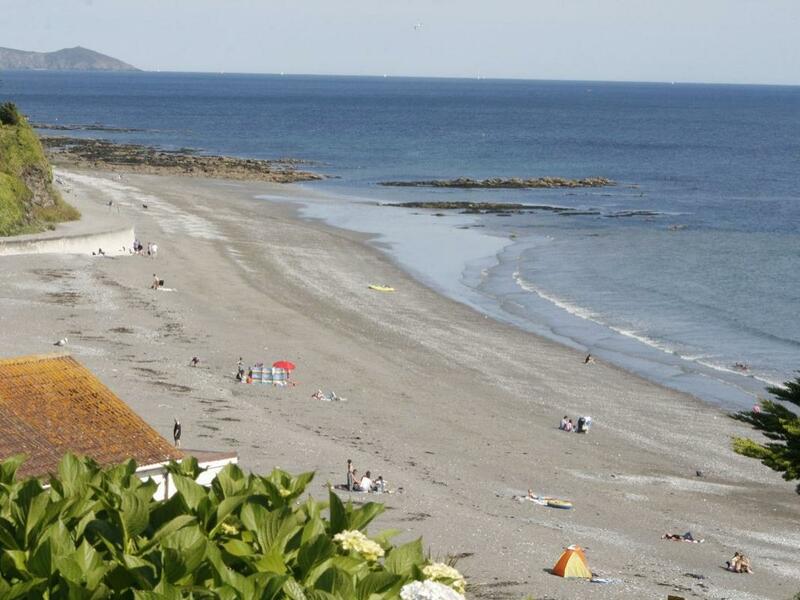 Salty Shores is a home near the beach front in Looe, ideal for a beach holiday. 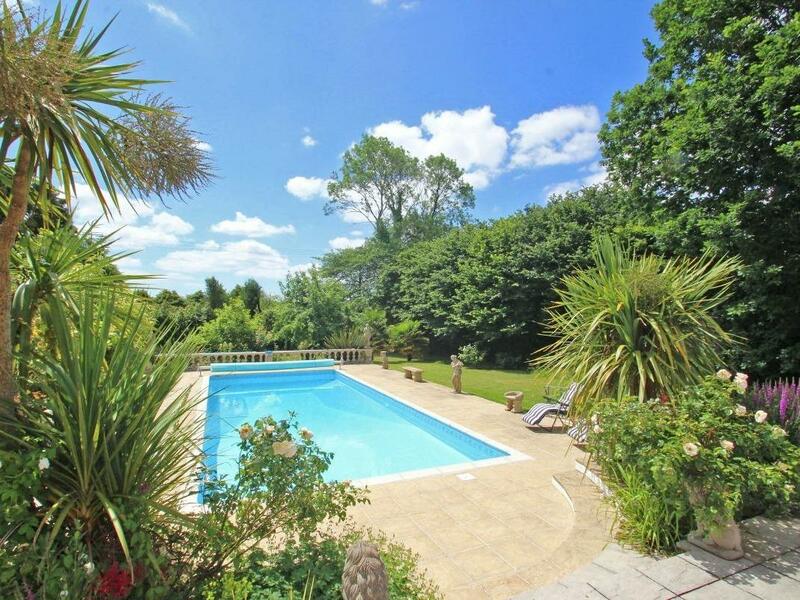 Salty Shores welcomes 4 and has 2 bedrooms and is good for a fun family holiday near the beach, Salty Shores also accepts dogs. 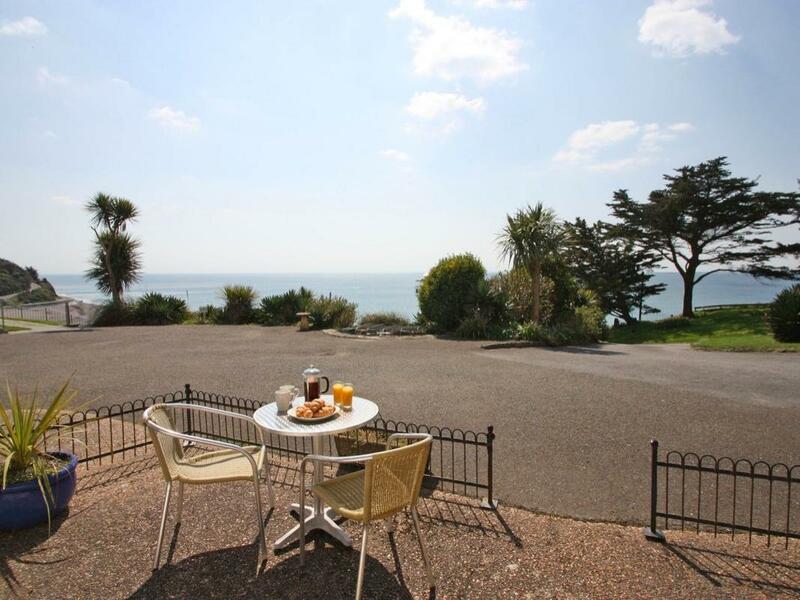 A home that is splendid for taking a break by the beach, 6 The Hillocks in Cornwall welcomes 4 individuals and is a 2 bedroom holiday home for family beach holidays in Looe and with facilities and prices here.